De'Longhi Argento Kettle & Toaster was £59.99 then £49.99 now £29.99 Each! 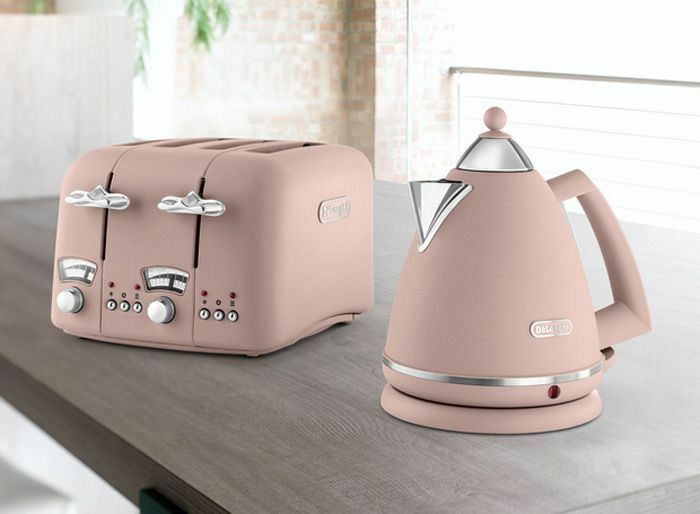 This is great, im in desperate need of a new toaster and i jist love the retro style of these. Great find. Thankyou for sharing. Love the pastel colours! Thinking of buying the blue or pink ones thanks for sharing! At first I thought you'll get both of these for £29.99. That's what you understand from the title anyway. They look so nice, shame that I don't need it. Thanks for this. Gonna send my other one back to very. I thought it was for both ..till I looked on Argos web-site! Good enough deal!